Lokk Latch PRO from D&D Technologies is ideal for apartments, commercial and other secure applications. Lokk Latch PRO has the self locking feature which not only can be operated and locked from either side of a gate, but when the latch closes it will lock automatically. As the latch automatically locks, a key is required to enter and exit providing an extra dimension of safety for gated communities and security conscious properties. A sturdy 6 pin lock can also be rekeyed to suit most household doors or other D&D product keys. Lokk Latch PRO from D&D Technologies is ideal for apartments, commercial and other secure applications. Lokk Latch PRO has the self locking feature which not only can be operated and locked from either side of a gate, but when the latch closes it will lock automatically. As the latch automatically locks, a key is required to enter and exit providing an extra dimension of safety for gated communities and security conscious properties.A sturdy 6 pin lock can also be rekeyed to suit most household doors or other D&D product keys. Lokk Latch PRO is tested to over 400,000 closures for reliability and is backed with a Limited Lifetime Warranty. Lokk Latch PRO comes in two variants for different gate materials. 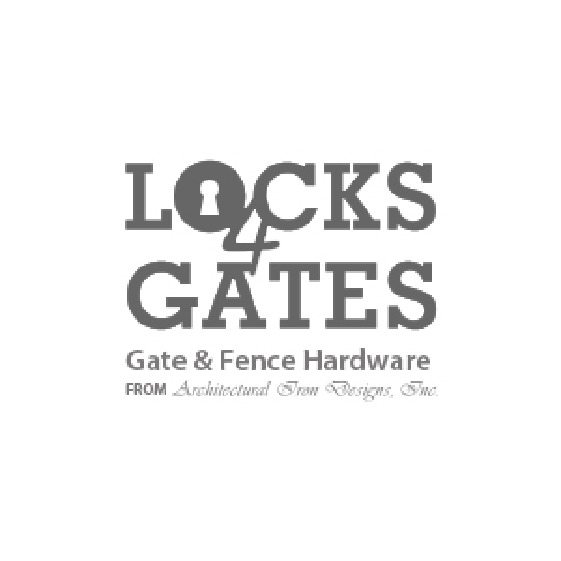 The ideal gate gap recommended for Lokk Latch PRO is 19mm. One cordless drill is all you need to install the Lokk Latch PRO. Self locking feature locks the latch automatically behind you. Operates from both sides of a gate. Tested to over 400,000 cycles for reliability. Construction of tough moulded polymers & stainless steel which resist rusting, binding or staining. 316 grade stainless steel components for durable latching action. Detachable polymer push rod which is easy to cut to any length. Quality assurance of an ISO 9001 manufacturer, backed with a lifetime warranty. Vertical adjustment up to 10mm and horizontal adjustment ranging from 13-38mm. Gaps can be adjusted after the gate is installed to overcome gate sag.